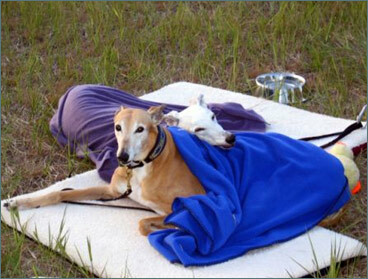 I was surfing the backwaters of cyberspace and came across our original “Dog Blog.” We gave our greyhounds Aurelia and Ducati their own blog in 2006 when we got our Mazama property. 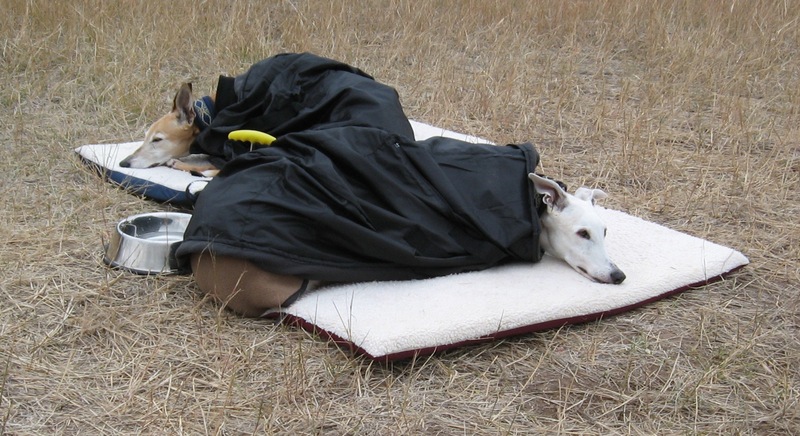 …and we still love camping out with the dogs in the beautiful Methow Valley. 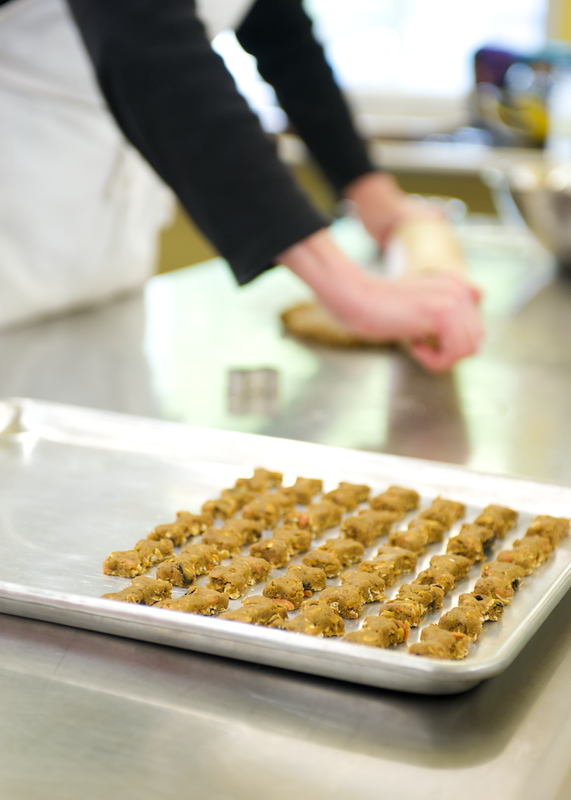 This entry was posted in Uncategorized and tagged blog, dogs, Greyhounds, Mazama, Methow Valley, treats. Bookmark the permalink.